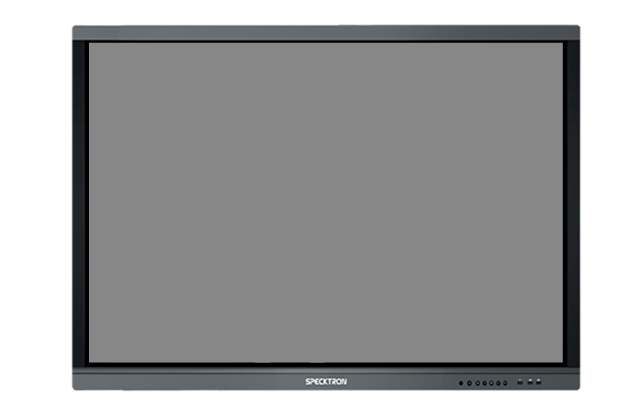 The Specktron LED comes with Multi-Touch feature which is an effective presentations tool for showing pictures, data, presentations, thoughts, ideas and business forecasts interactively. Engage the audience in the action with direct computer control to capture even the most subtle intricacy. The Specktron LED's come with a unique feature which allows users to annotate on any of the inputs with a two finger gesture. These annotations can be made without the need for any USB connections.